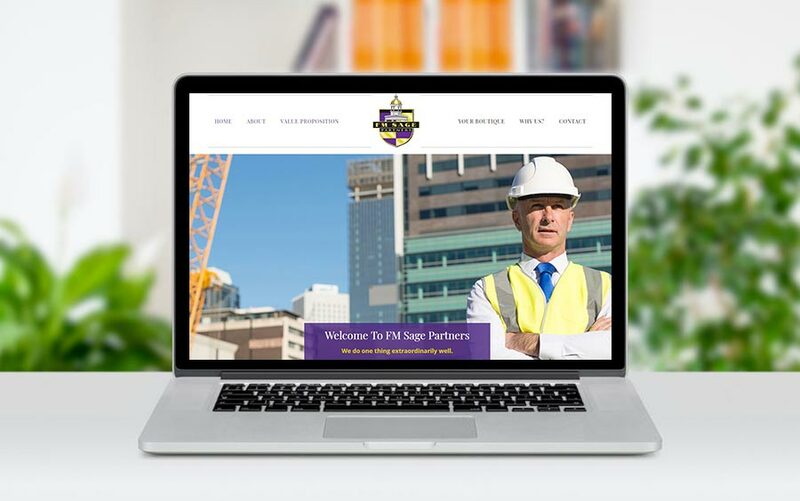 FM Sage Partners contacted us with the idea of creating a new website for their business. They wanted an informational website that quickly communicated the message to their target audience, and allowed for future expansion as their business grows. Clean and polished was the goal. The final product accomplishes the goal, and we look forward to growing the website with FM Sage Partners, Inc. in the future! We are very happy with the website that McQ Web Design created for our business. I felt as though Bill was our strategic partner, and made the entire process simple. Without hesitation, I recommend McQ Web Design.